Varun Aaron became the third current Team India player after Harbhajan Singh and Rohit Sharma to get married. 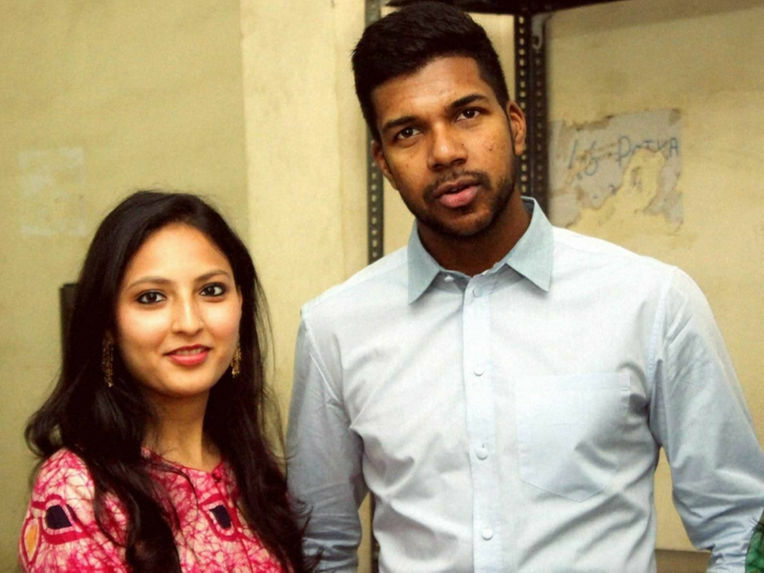 The India pacer tied the knot with his school friend Ragini at the Jamshedpur Court on Monday. Sources say, Aaron will marry Ragini according to Christian rituals at a Church in on Thursday.Aaron and Ragini, who are both former students of Loyola School, were accompanied by their close friends to the city court as they completed all formalities and paper work related to their wedding.